He criticized me for having compassion for animals…then, he was reminded that God created the animals FIRST, then humans as an afterthought. 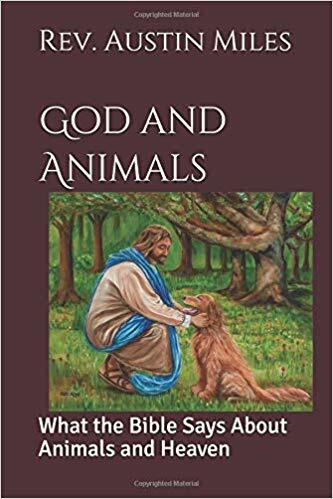 That Scripture verse can be found in my book, God and Animals (AMAZON). The critic was angered at my defense of animals, especially as I noted that Trophy Hunting was “sport killing”, in which those particular hunters gain perverted pleasure in doing. How can anyone take pleasure in causing a living creature to suffer? 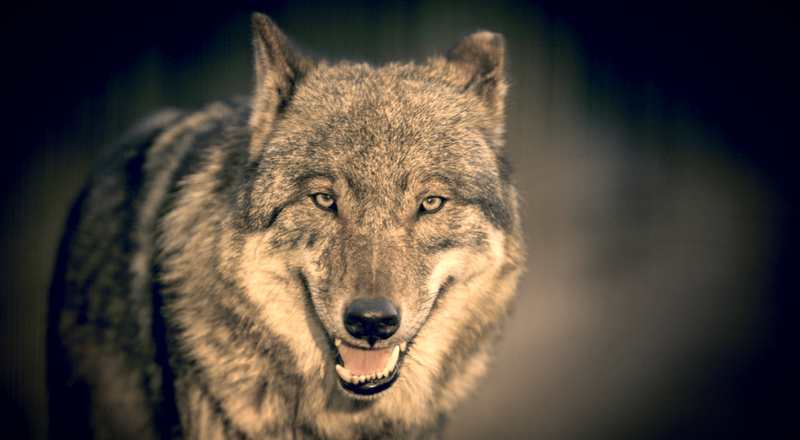 He then made a point of telling me that, “wolves, by the way, do not just kill to eat but frequently participate in “sport killing”, i.e., just killing for the fun of it.” This man was not trying to establish a dialogue with me, he just wanted to fight. Another reason for my staunch defense of wildlife, including wolves, is because of each animal assists in protecting our ecosystem. God put everything together on purpose for a purpose. And God told us through Adam and Eve that we must tend the garden. That would mean also taking care of the animals sharing that garden. We are supposed to care for God’s creation but we do not. We have a way of ignoring too many things and are letting everything, including the environment, and even our families, take care of themselves. As inventor Liza Marie Hart, known as the “female Einstein” observed: “When man messes with God’s Ecosystem, we always have a catastrophe.